Will The Xbox 720 Have ‘Wearable’ Controllers? Could your next big Xbox 720 game be playable with a controller you’ll have to slip on? 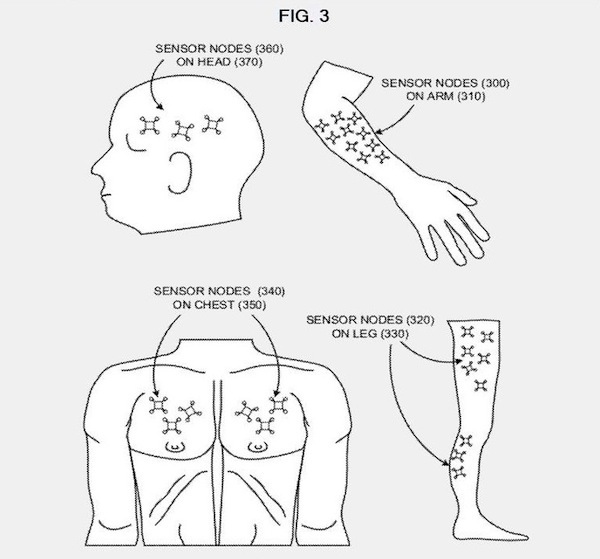 This patent application from Microsoft may give us some clues. While wearable controllers aren’t entirely new, this could be the first one that could really be worth keeping an eye on. Combined with the ‘immersive’ technology that Microsoft’s also developing, which promises to project game environments into surrounding surfaces, it looks like we could be in for a real gaming revolution. It’s amazing that Microsoft has been able to keep their development a big secret until know. 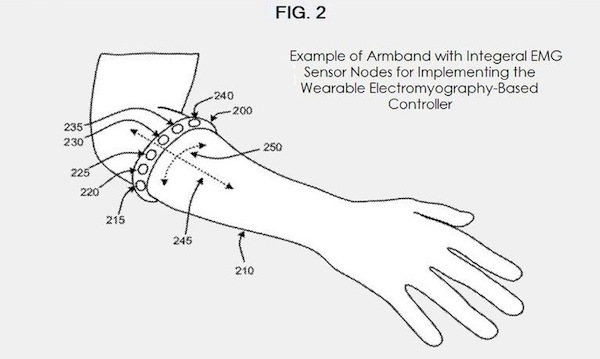 As Patent Bolt points out, Microsoft has been developing an “advanced wearable computer system” since 2008. While it may not be realistic to expect this to debut with the Xbox 720, it’s great to know that something like this is already under way. 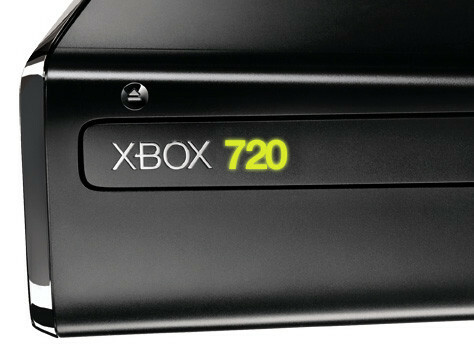 And with the decade long lifespan of gaming consoles, we may yet see this within the Xbox 720’s lifetime. Do you think a wearable controller would be cool? What kind of games would best benefit from this? Let us know your thoughts in the comments below!